If you thought you would have to wait a year or more to see Android Wear on your wrist, how does Q2 of this year sound? Announced right after Google unveiled Android Wear this morning, its Android-powered smartwatch platform, LG has given us a glimpse of the G Watch. 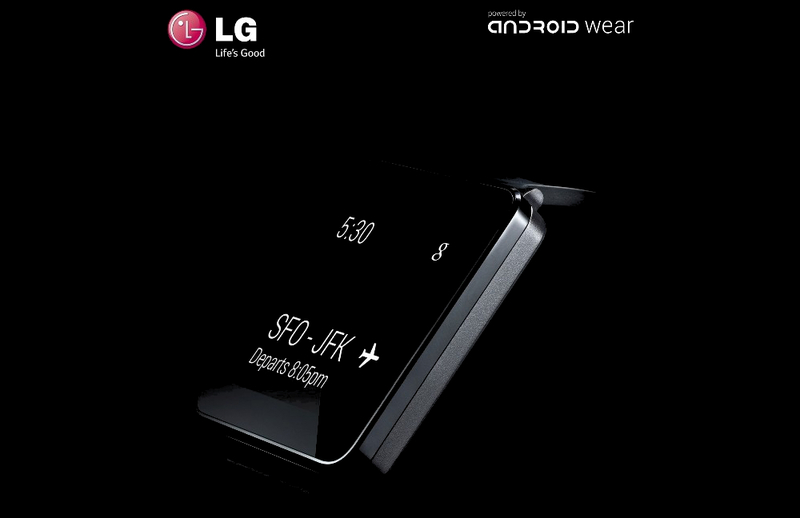 LG claims the G Watch will launch in Q2 of this year (Google I/O? ), as the company has been working closely with Google to make sure the smartwatch hardware worked perfectly with the newly-announced platform. To put concerns of exclusivity to rest, LG claims the G Watch will work with a large range of Android devices, which means LG won’t be limiting availability to a select line of devices. Dr. Jong-seok Park, president and CEO of LG Electronics Mobile Communications, spoke on the partnership with Google to bring the G Watch to life. The opportunity to work with Google on LG G Watch was the perfect chance for LG to really pull out all stops in both design and engineering. With the LG G Watch, LG is continuing the milestones we’ve set in wearables following in the foot-steps of the world’s first 3G Touch Watch Phone in 2009 and the Prada Link in 2008. We’re confident that a well-designed device has the potential to take the smart wearable market by storm. LG has yet to release any specs for the watch, but state that more info will be made available in the coming months.